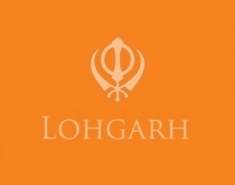 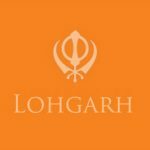 The Lohgarh Trust laid foundation for construction of Gurudwara Sahib, Exhibition Hall, etc. 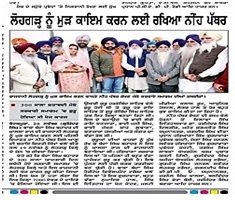 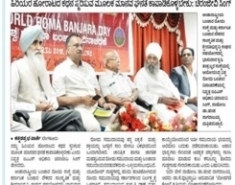 The important Sikh dignitaries like S. Tarsem Singh, Ex- Chairman Dharam Parchar, Delhi Gurudwara Prabandhak Committee,S. 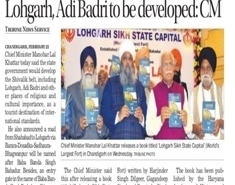 Harjinder Singh Dilgeer, Historian, S. Varinder Pal Singh, Parcharak, Lohgarh Trustees and Sikh Sangat. 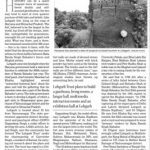 The detail video of progamme is as below.